We offer classes for students of all levels from beginner to advanced. Our focus is to develop personal and athletic skills to improve self-confidence, discipline, and self-awareness thus, giving the students the skills to succeed in life and in the classroom. Koryo Taekwondo Academy is based in Seymour Place, London W1H 5TJ. It is centrally located between Marble Arch and Edgware Road Station. In our Academy, we offer the programs that can take you to the future. Why not call us today and receive your first class for FREE. 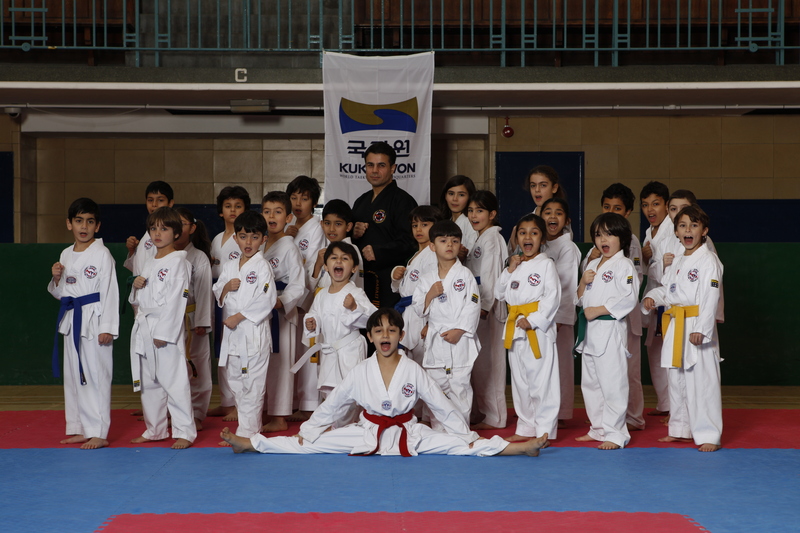 The Koryo Taekwondo Academy’s mission is simple. We want to provide the best possible training, education and leadership to our students which will stimulate their physical and mental being so that they lead a balanced and healthy life. The members of Koryo Taekwondo Academy consists of all ages and skill levels, from absolute beginners to British Taekwondo Champions & everyone in between. Our training in Taekwondo will also cover the historical values of the martial art which encompasses ‘Courtesy, Integrity, Perseverance, Self Control and Indomitable Spirit’ that forms a sport that is unique and invaluable for fitness and self-defence.